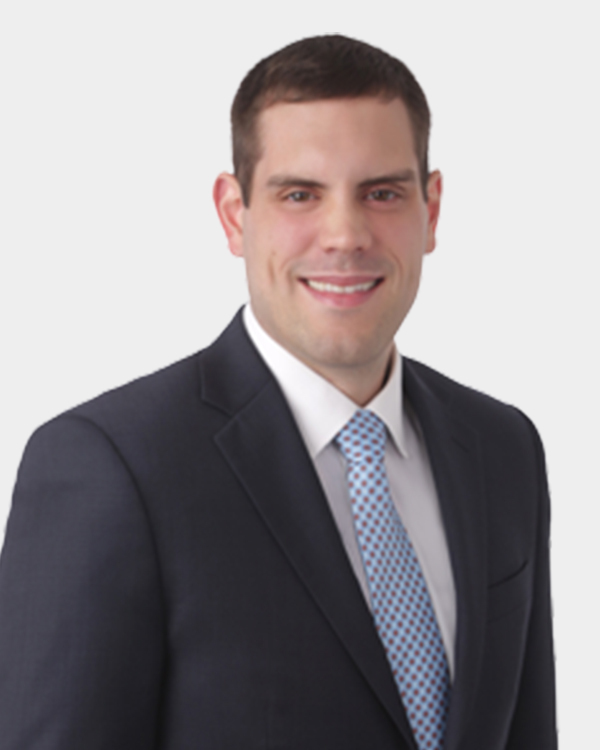 John began his career as an Associate at Innovista Law, a telecommunications law boutique, as in 2017 after graduating from William & Mary Law School. This experience, along with his educational background in administrative law and regulatory compliance, has allowed him to quickly familiarize himself with various areas of telecommunications law, policy, and litigation. John’s work has focused on counseling clients regarding compliance with the Telephone Consumer Protection Act and on representing clients in rulemakings and regulatory proceedings before the Federal Communications Commission.